Our business was started as salted mushroom workshop in 1989. 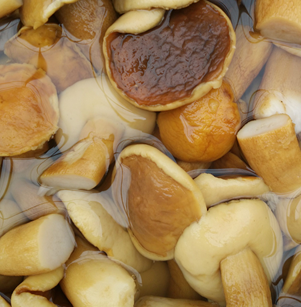 To be able to match the business needs, we built our first factory to expand the mushroom production capacity in 2002. In 2006, company 《FN》 was established by focusing on providing the best mushroom products to the world, our products are exported overseas such as Italy, Germany, Russia, Brazil and many other countries. 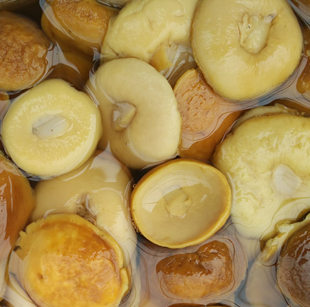 China, where is famous for various wild and cultivation mushrooms, such as: nameko, shiitake, suillius granulatus and boletus edulis. 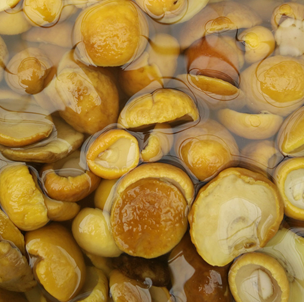 Over 50% nameko in China are harvested from our county every year, which made us the leading company in the nameko mushroom industry. With all the support from our clients and all the effort from our employees, we are growing rapidly in the past 9 years. Our mission will never change, and we are not going to stop. Along with a demand increasing of product, we are planning to build another facility for production processing purpose. You are welcome to visit our factory and we look forward to working with you as partners.